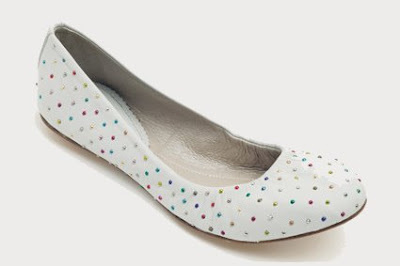 Ok, my list of favourite Spanish shoe designers/brands is growing bigger by the moment. 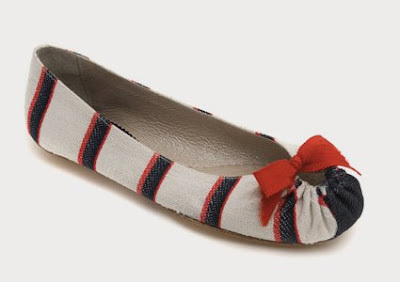 First there was Camper and Wonders, then Japanese-born-yet-living-in-Spain Chie Mihara, then Vialis, and now it's another young woman of Spanish origins, who has stole my shoe-loving heart. Her name is Maloles. 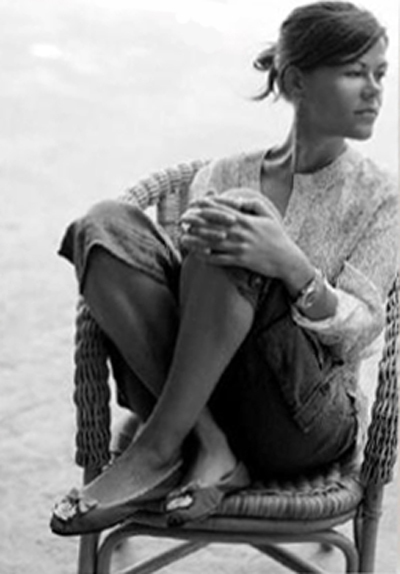 The French shoe and accessory brand was founded in 2004 by Spanish shoe lover Maloles Miracosta-Antignac. Growing up in Alicante, the heart of Spain’s footwear industry, she often raided her grandmother’s vast collection and ardently browsed flea markets for 1920s tap shoes. 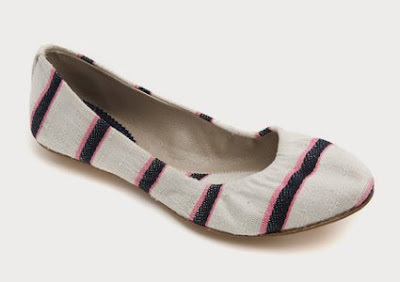 The Maloles shoe line is feminine, fun and comfortable. 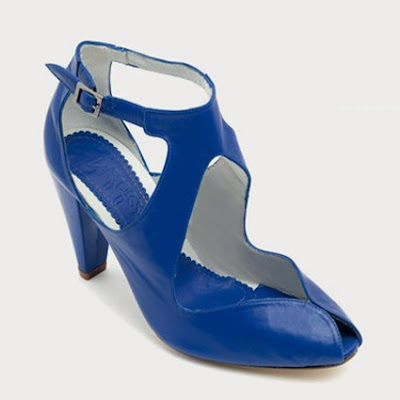 The shoes are crafted in Spain from the finest Italian leathers. 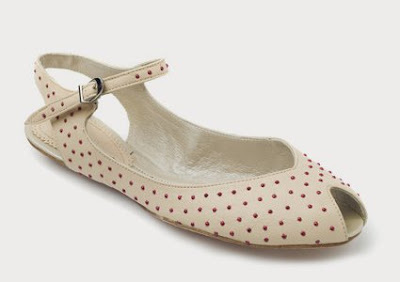 Maloles make you smile every time you look at them because they are so sweet, cute and girly. It is luxury that always remains affordable. 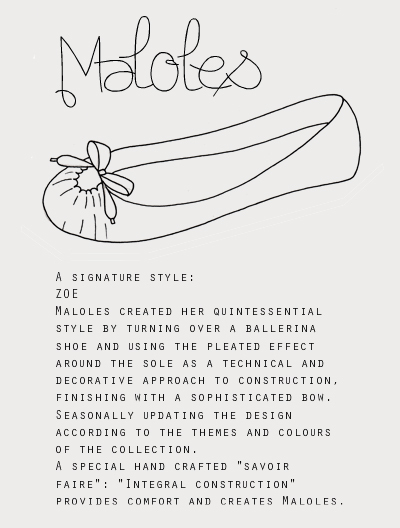 Maloles may mostly be famous for her ballet flats, including models Georges and Zoé, which are now considered classic, but she delivers amazingly comfy and stylish heels too! 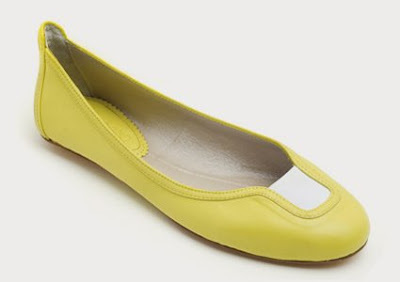 Anyway, as you might remember, the model I recently got from second-hand designer boutique BOHBO was a version of the Zoé ballet flat, which is made by gathering the leather on top of the toes in small pleats, to create the front of the shoe. Maloles' most iconic design till today. So that's just a teaser. Newly received shoes will be posted soon! They are incredible indeed!But where can one order them online...unfortunately here in Greece I usually find the flats only, while the heels are fabulous as well!!! To telefteo einai fantastiko! Exo agonia ti pareigeiles! thelw kai egw ena zevgari apo aftes tis apisteftes mpalarines!!!! kalos se vriskw , latrepsa to blog sou!! pws mporoume na paragriloume kai emeis? 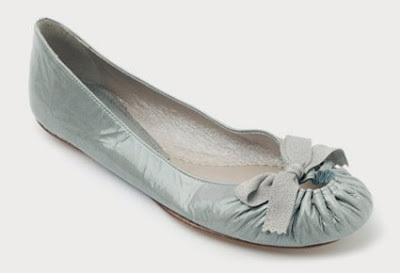 they are fairy tale-like shoes, girlie,ahh they depict all the french finesse...Where can I order from?I mean, apart from their official site..Do you share your secrets?? I want those sweet grey platforms!!! I love them!!! san tis baretoules sou e??? Where can I find them in Greece? Can I? it is needless to say how much i love chie mihara!!!!!!! the lady knows how to make shoesssssss!!!!!!!!!! anupomonw na dw ti phres!!!!! egw latrepsa tis mple psilotakounes!!! teleies!!! Girls, don't worry! I have a post coming up with everything you want to know: How much they usually cost, where you can find them online and - of course - which ones I got. I didn't post it all together, because it ended up being a Maloles overload. oh yes! and do tell, if they run true to size! Those gray peep-toe wedges made my heart skip a beat. I like maloles too, you should have made a good choice, waiting for you to post them! poli omorfes mpalarines! idika i deyteri kai i tetarti! poli oraio to blog sou by the way.. one of my fav!